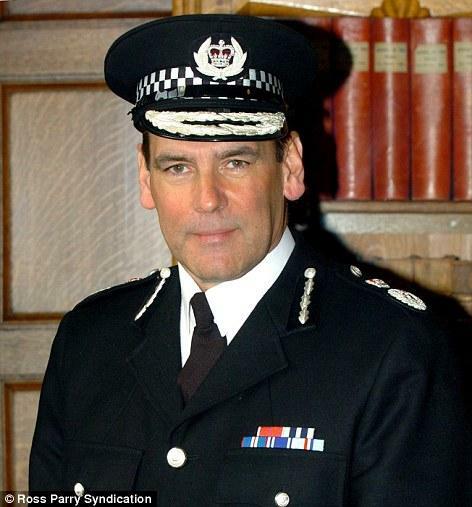 These are collectively officers who have played significant parts in the proven cover-up over the years. 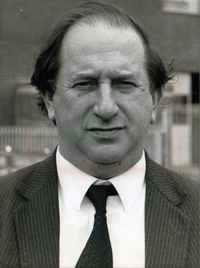 Dr Stefan Popper - the Sheffield based Coroner responsible for the inquests. spreading the lies abut Liverpool supporters. 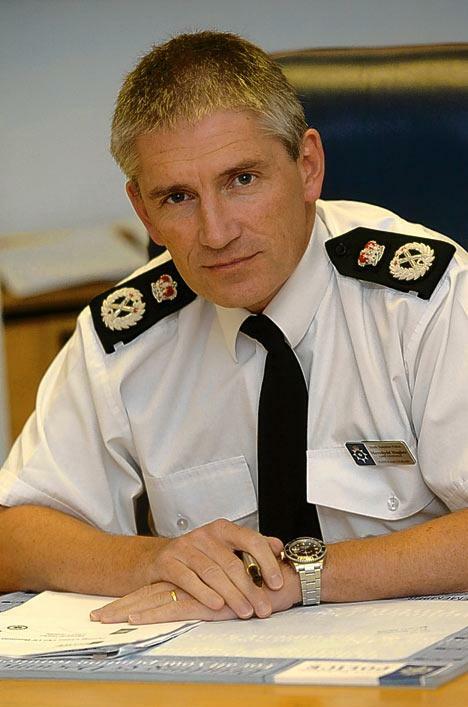 In April 2013, approximately 500 Serving Police Officers from South Yorkshire Police were sent on batch an email from Tony Farrell (former Principal Intelligence Analyst) with an open invitation for all recipients to open the hyperlink and listen and watch part of Bill Kenwright's fine speech at the 24th Hillsborough Memorial Service held at Anfield and then reflect and pause for thought. Senior Command Team members were included in the sample. 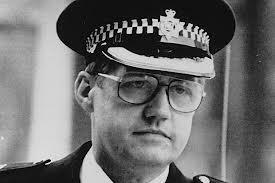 It was pointed out in a covering letter written by Tony Farrell that the video required less than seven minutes of an officers time to watch. It is known that the emails successfully went to their intended recipients. The response generated was interesting. 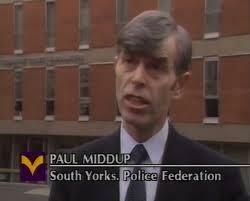 Out of 500 officers, only twelve viewings were generated within the first two weeks. Sadly, one officer emailed Tony Farrell back requesting to be taken off the email list. 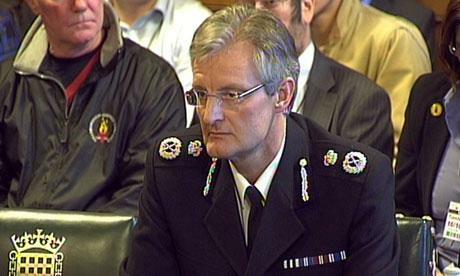 Looking optimistically on this, may be there are twelve good serving officers who actually care deeply enough about the role South Yorkshire Police have played in the cover-up of the Hillsborough disaster to be bothered to reflect for seven minutes on such matters. 2. 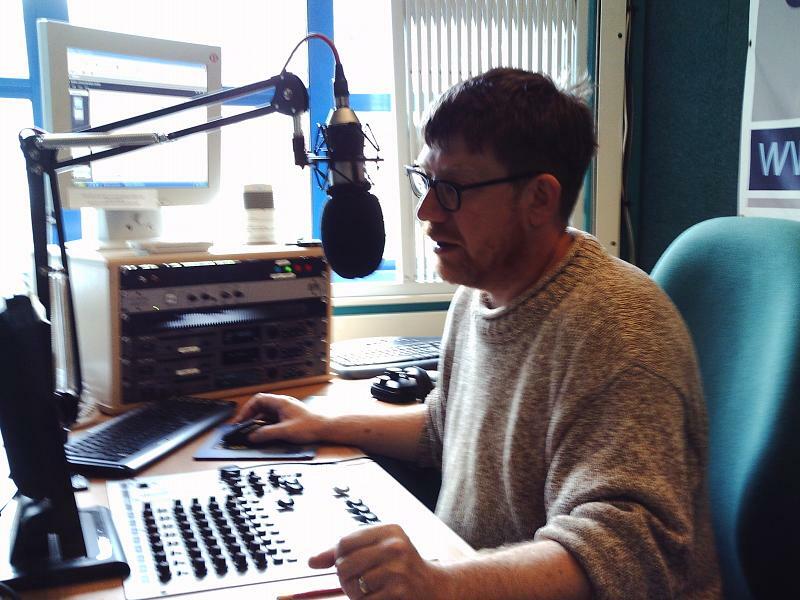 Hillborough: A Personal Reflection, The Right Reverend James Jones, Bishop of Liverpool – The parable of the Unjust Judge and the Persistent Widow. Luke 18. And he spoke a parable unto them [to this end], that men ought always to pray, and not to faint; Saying, There was in a city a judge, which feared not God, neither regarded man: And there was a widow in that city; and she came unto him, saying, Avenge me of mine adversary. And he would not for a while: but afterward he said within himself, Though I fear not God, nor regard man; Yet because this widow troubleth me, I will avenge her, lest by her continual coming she weary me. And the Lord said, Hear what the unjust judge saith. And shall not God avenge his own Elect, which cry day and night unto him, though he bear long with them? I tell you that he will avenge them speedily. Nevertheless when the Son of Man cometh, shall he find Faith on the earth? 7. 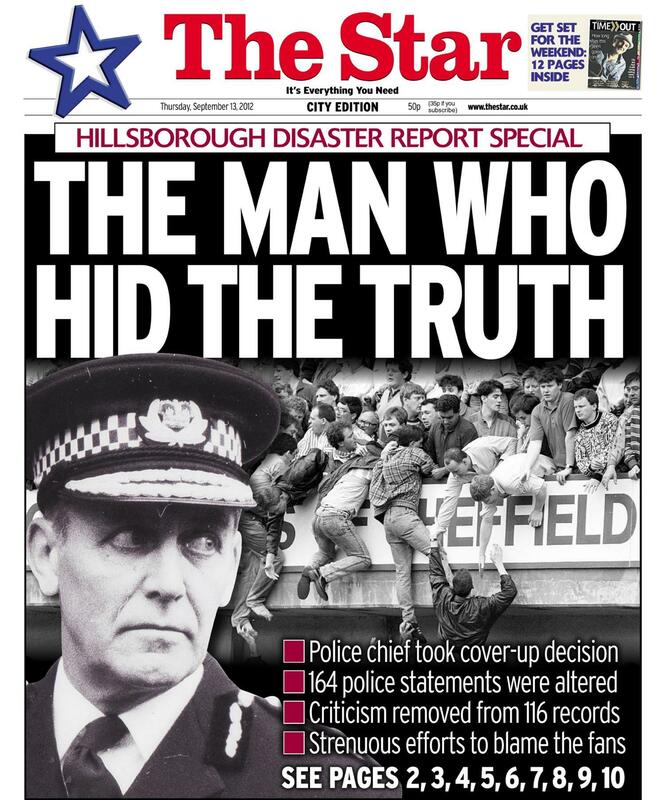 Hillsborough Justice Campaign - "The Truth"
9. 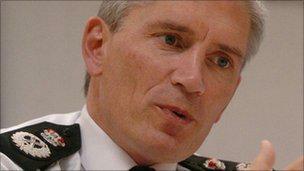 Target Profile – The Current Chief Constable of South Yorkshire Police – David Crompton.